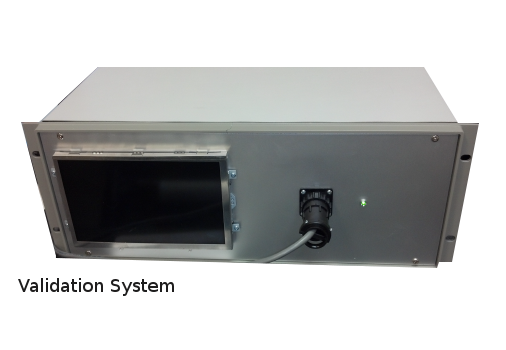 Since manufacturing its first test systems, LM3 quickly recognized the need to be prove functionality through careful calibration and validation, and therefore began manufacturing validation systems for functionality verification. 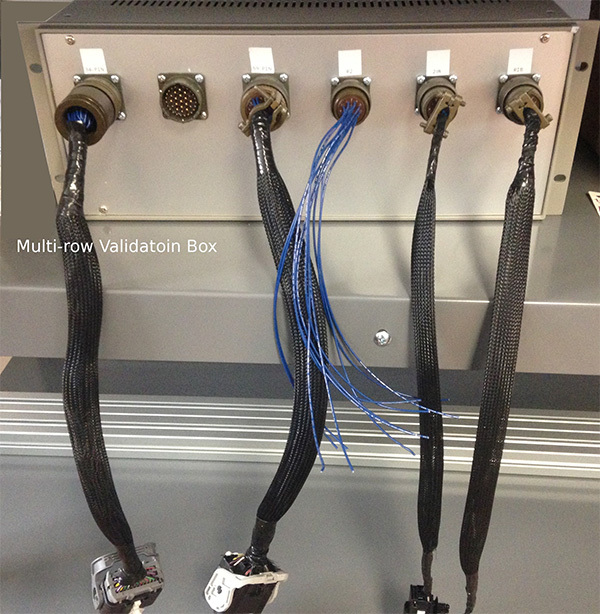 LM3’s designs include simple OK/NOK boxes and completely automated validation/calibration systems capable of interacting with its testing software to provide a full report of functionality in the form of a Gage R&R as well as a means for calibrating the test channels and lasers used for displacement measurements. 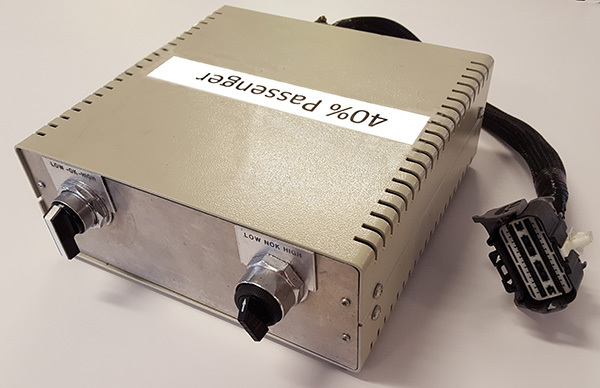 In order to provide these services to our customers for test systems supplied by other companies, LM3 is currently working for ISO 17025 accreditation. Achieving the ISO 17025 standard will establish LM3 as a calibration laboratory and improve upon the our current ISO 9001 Quality System in one of our core competencies: production based functional testing. 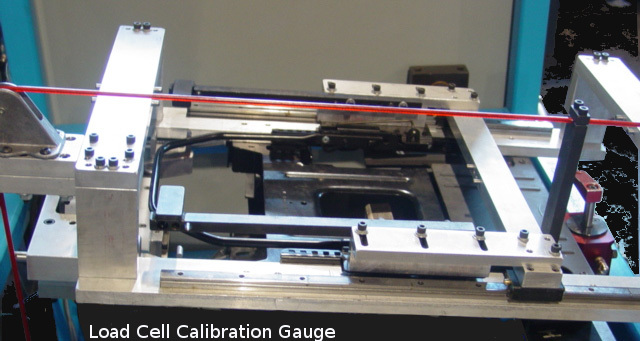 Manual test channel calibration using procedures developed to calculate linear coefficient using resistors for electrical measurements, scales or weights for force measurements, and gauge blocks for displacement measurements. Data analysis tools used in conjunction with the above physical tools to run gage R&R studies to prove measurement capability.